The ruling to reject inquiry into any misconduct by US or allied coalition personnel continued: “Notwithstanding the fact all the relevant requirements are met as regards both jurisdiction and admissibility, the current circumstances of the situation in Afghanistan are such as to make the prospects for a successful investigation and prosecution extremely limited,” the judges stated. 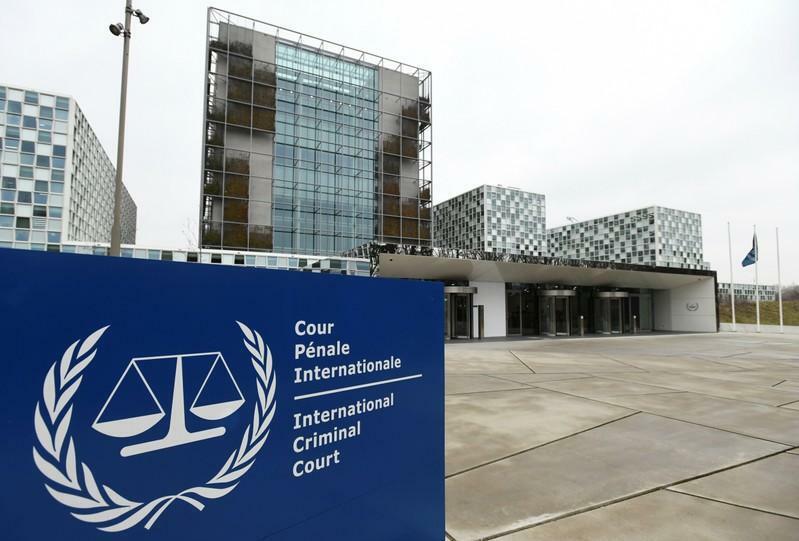 Last month the US threatened to revoke visas for members of the International Criminal Court (ICC) at The Hague should they so much as investigate any criminal actions of American military personnel. The United States has never been a member of the ICC and considers it without authority over matters related to Americans or allies conducting joint operations. Secretary of State Mike Pompeo issued a scathing rebuke on March 15 following initial ICC statements that the world court would look investigate US crimes in Afghanistan, and as pressure also mounted for the court to bring cases against Israel for human rights crimes against Palestinians. “We are determined to protect the American and allied military and civilian personnel from living in fear of unjust prosecution for actions taken to defend our great nation,” Pompeo said at the time. Pompeo also went to far as to specifically address ICC members and employees: “If you are responsible for the proposed ICC investigation of U.S. personnel in connection with the situation in Afghanistan, you should not assume that you still have or will get a visa or will be permitted to enter the United States,” he said during the March statements. He also warned about potential economic sanctions against member and host nations "if the ICC does not change its course." But Friday's bombshell decision to close the door on any ICC case brought against western coalition forces in Afghanistan was perhaps to be expected, as the pattern has long been of only third world, African, and Balkan warlords actually being brought to justice at the Hague, and never western officials.